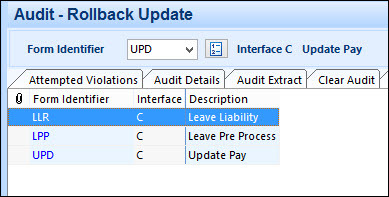 Chris21 rollback is functionality that lets you ‘reverse’ processing during a payrun, For example, you might have run the Leave Pre Process (LPP) function in update mode but then decide you would like to reverse that process. The LPP process updates the following files; PRRUN.DAT, EMLVE.DAT, EMTIM.DAT, EMLVA.DAT and EMNPA.DAT. Without the ability to rollback the process you would have to restore these files from backup to ensure you have completely reversed the process. 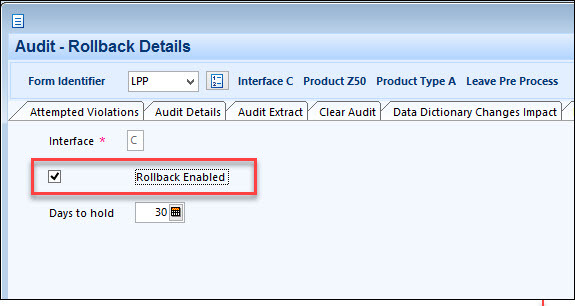 Chris21 rollback gives you the functionality to do this directly from the Chris21 interface. Setting up Chris21 rollback is a straightforward process. 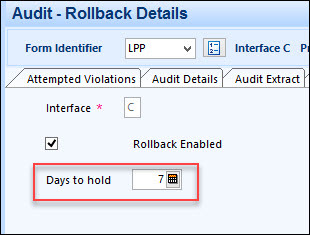 Go to Rollback Details (ROD) and select the process that you want to configure for rollback by selecting the Rollback Enabled checkbox. The rollback process will produce a report showing the changes that were made. 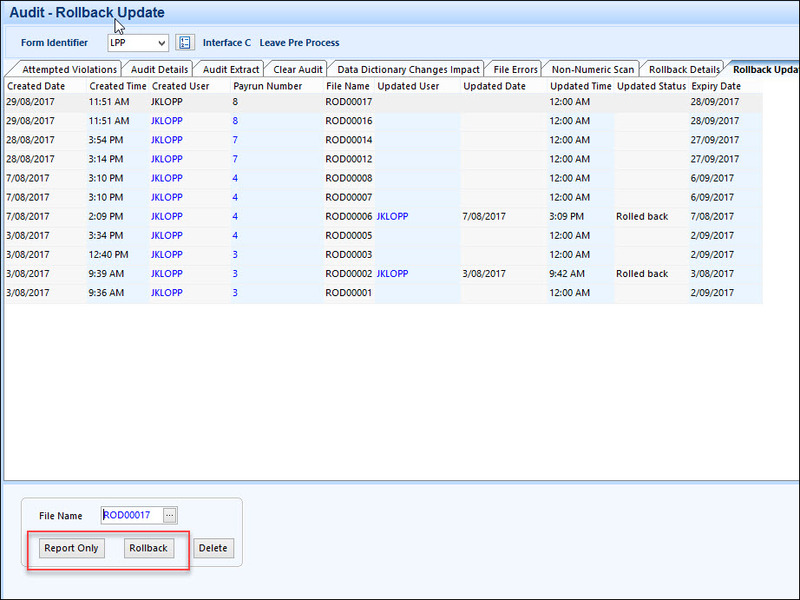 You can also choose the Report Only button, prior to selecting the Rollback button, to view the changes that the rollback process will make. 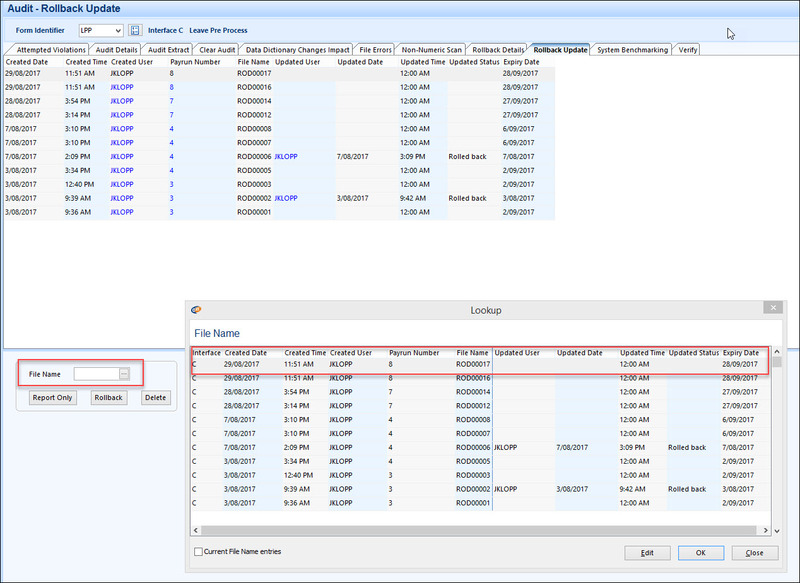 Rollback files are deleted when the Background Administrator (FLM) process is run with Remove Expired Rollback Files selected. For more information about FLM see my blog Chris21 Database Management – Housekeeping Processes. 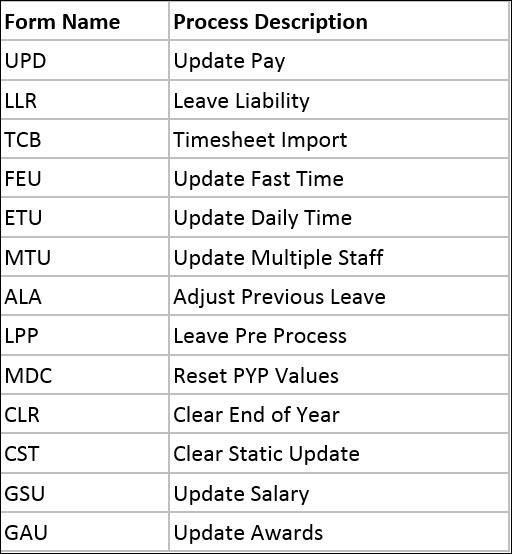 A final note: The Chris21 rollback functionality is an easy and efficient way for selected payroll processes to be reversed from within the Chris21 interface. In my opinion, however, it is always a good idea to make full backups of the Chris21 DAT directory prior to running key processes such as UPD and CLR. I accidently updated our payrun while the pays are still incompleted. 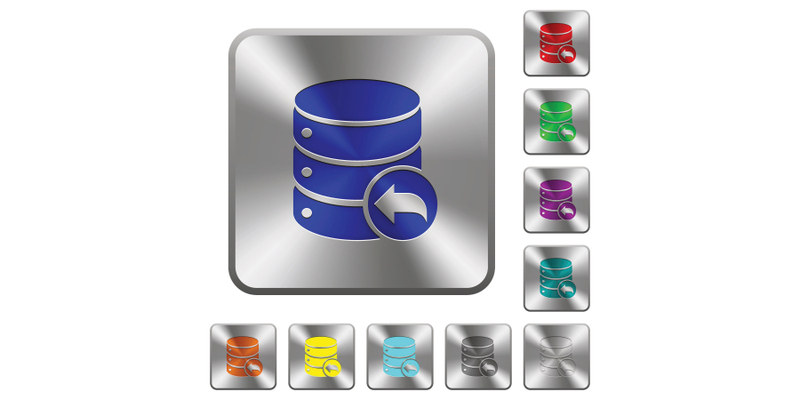 Can I do a roll back without a making full backup as this will affect other pay groups who are also using the same data base. Awaiting a response to my query relating to the Roll back functionality.